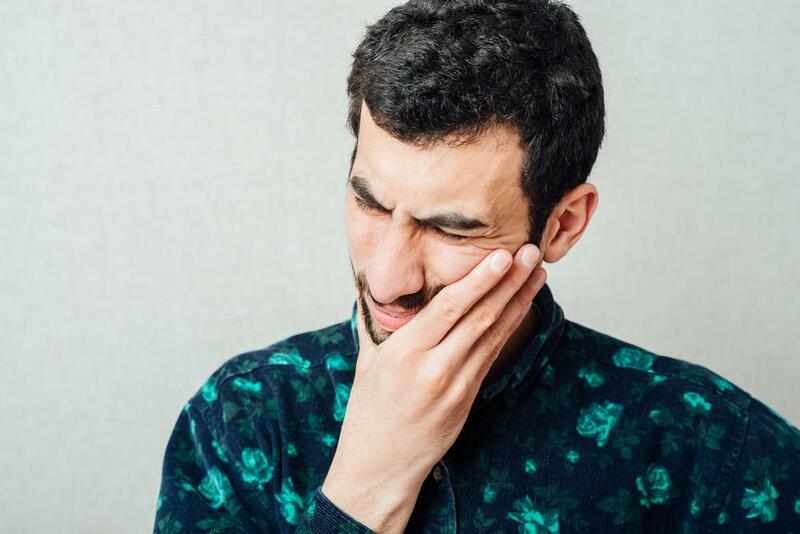 Our team here at Couture Smiles Dental Group in Woodland Hills, California, is happy to talk to you about the importance of mouthwash, and how you can keep your smile fresh and radiant. Brushing and flossing do an amazing job when it comes to caring for your teeth and gums. However, mouthwash kills any extra bacteria left in your mouth that could be harmful to your teeth, gums, and overall oral health. Using an effective mouthwash is a key factor when it comes to having your oral health in tip-top shape. While mouthwash should never be used as a stand-in to brushing and flossing, it should still be used to keep cavities, bacteria, and plaque at bay. Mouthwash has been proven to work when it comes to preventing plaque and cavities, fighting off bacteria and keeping your breath fresh and clean. 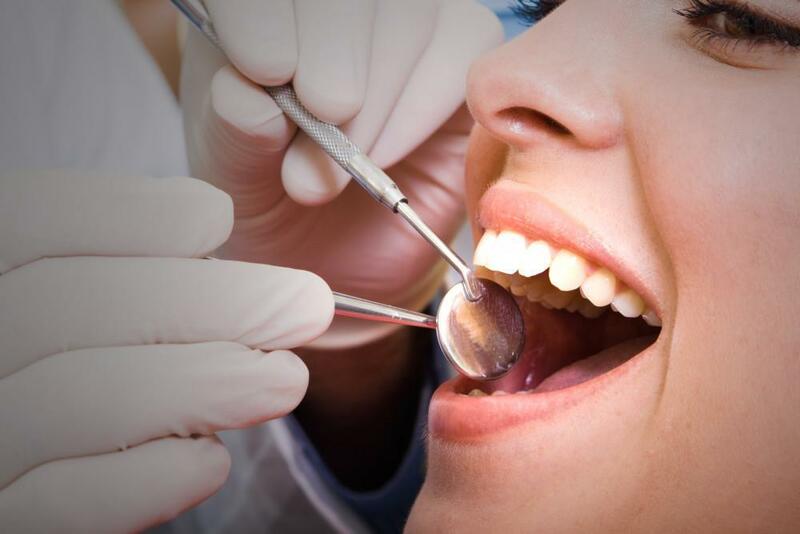 Dr. Armen Terteryan and the entire team is trained and prepared to help you with any of your questions or concerns when it comes to your oral care needs. 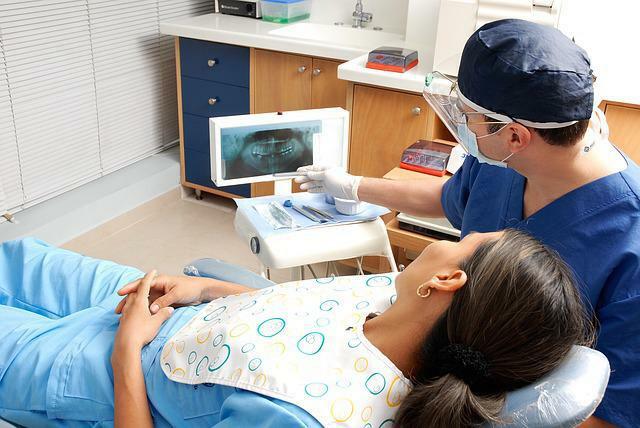 Part of this assistance is keeping you knowledgeable of the best ways to care for your smile, so you can have a fresh and healthy smile each day. 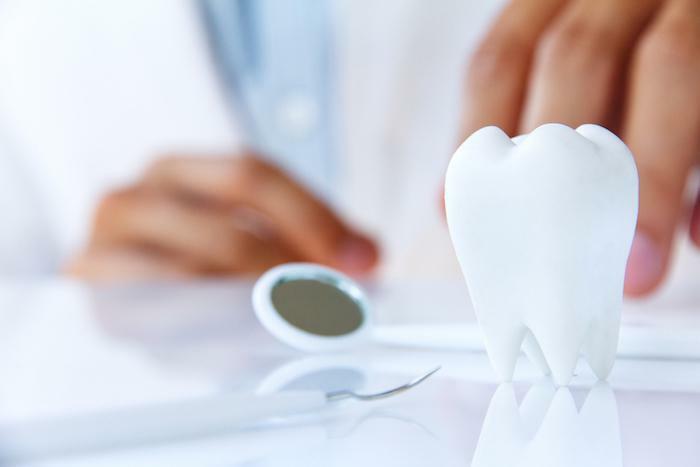 If you feel you have questions or would like to come in for a dental check-up, please call us today at (818) 716.7966 to set up an appointment. We are always happy to see you and help in any way we can.